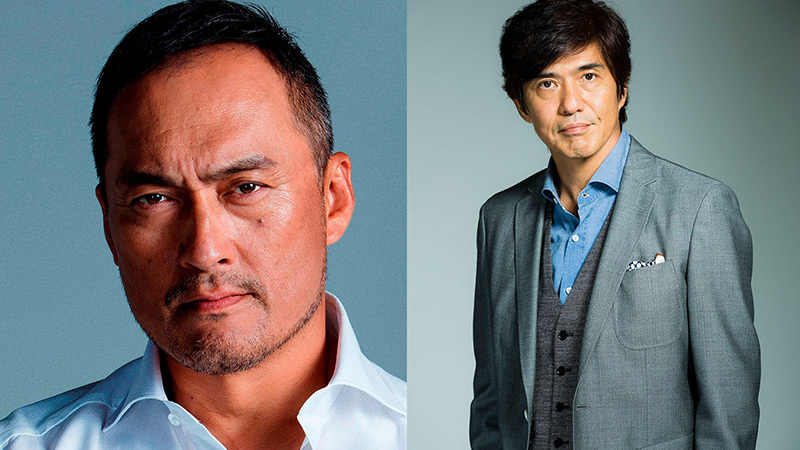 The Kadokawa Corporation has announced their latest feature film, Fukushima 50, will star Koichi Sato (Terminal, Unforgiven) and Academy Award nominee Ken Watanabe (Inception, Letters from Iwo Jima). The film will be directed by Setsuro Wakamatsu (The Unbroken, Whiteout). Fukushima 50 is based on the book On the Brink: The Inside Story of Fukushima Daiichi by Ryusho Kadota and recounts the aftermath of the Great East Japan earthquake, the tsunami and ensuing meltdowns at the Fukushima Daiichi nuclear power plant. The film follows the 50 courageous workers — including Shift Supervisor Isaki (Koichi Sato) and Site Superintendent Yoshida (Ken Watanabe) — who risked their lives and stayed at the plant to prevent total destruction of the overheating reactors and minimize devastation. The action-packed, tense survival drama based on the incredible true story was written by Yoichi Maekawa (Gunji Kanbei, Shûhei Nozaki, The Auditor). At 2:46 pm on Friday 11 March 2011, the biggest earthquake ever recorded in Japan occurred. The devastating magnitude of the earthquake caused a tsunami which hit the Fukushima Daiichi nuclear power plant. The tsunami damaged the cooling system of the reactors in the power plant, causing Hydrogen gas explosions and a terrifying nuclear meltdown. Faced with the knowledge that if the plant was abandoned, the nuclear meltdown could affect the lives of 50 million people who lived in a 250km radius of the plant, 50 workers, despite the risk of radiation poisoning and possibly fatal consequences, volunteered to go on a potential suicide mission and returned to a dangerously radioactive nuclear power plant to prevent catastrophe. At the frontline was Shift Supervisor Isaki (Koichi Sato), who was faced with a series of unforeseen situations and incredibly challenging decisions to try and stabilize the reactors, which were on the verge of tipping out of control. Meanwhile, Site Superintendent Yoshida (Ken Watanabe) had the responsibility of taking charge of the situation and his team, whilst trying to convey the severity of the situation to Headquarters, who didn’t comprehend the scale of destruction. Finally, the Japan Self-Defence Force were sent in and Operation Tomodachi was launched by the U.S Air Force to provide relief to disaster victims. These brave people were dubbed the ‘Fukushima 50’ by the international media. This is their story, the people who fought and won that battle. Principal photography will begin at the end of November 2018 in Japan for an anticipated 2020 release.